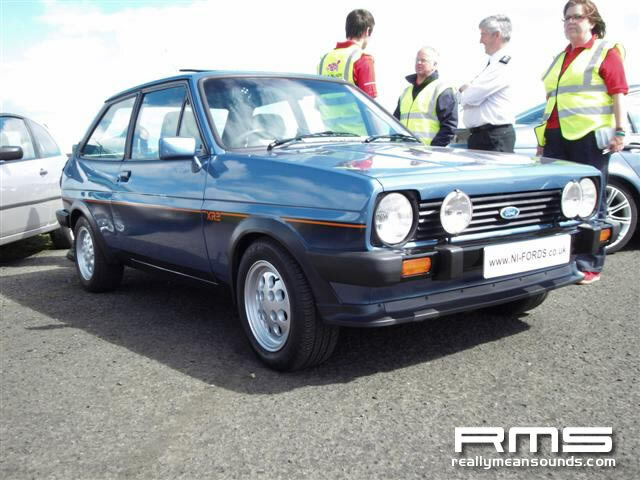 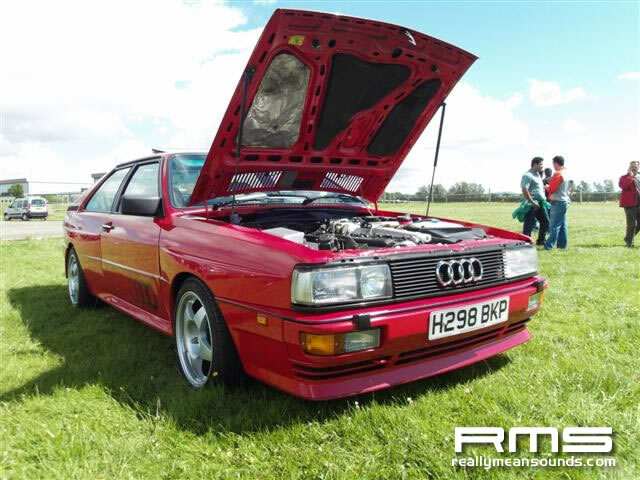 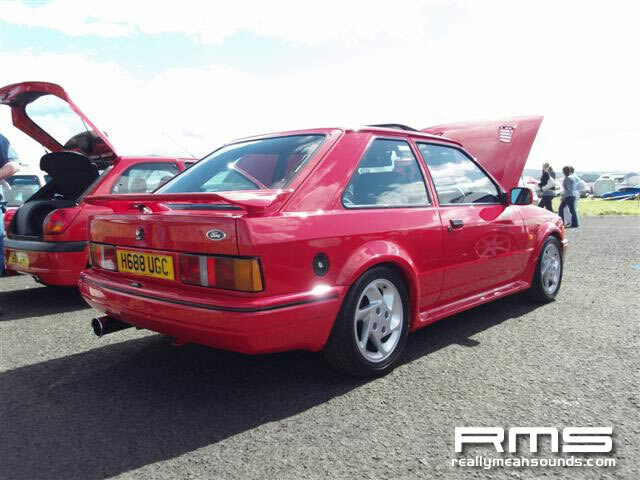 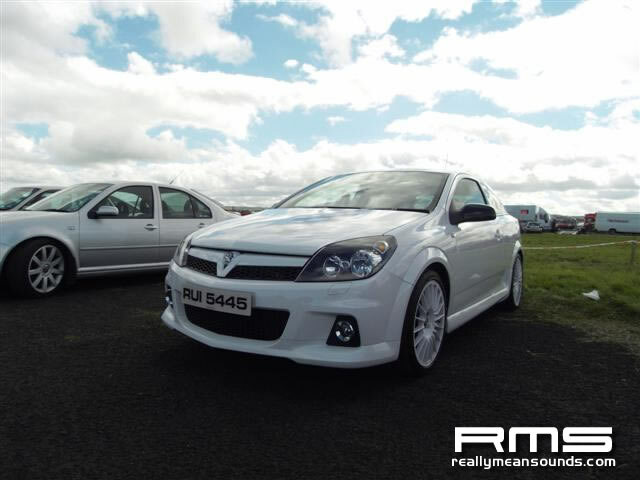 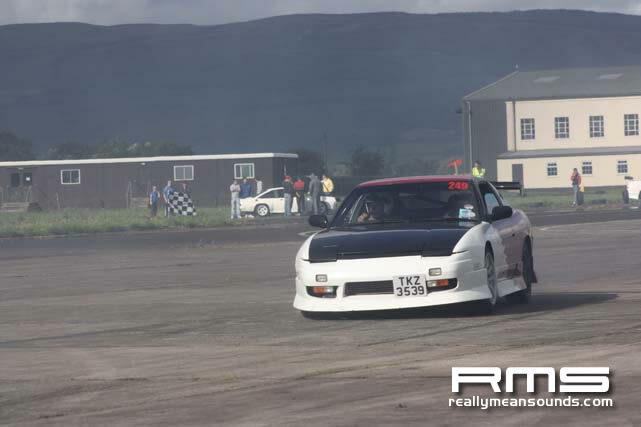 The Shackleton Charity Festival was a huge motorsport event based at the Shackleton Army Barracks near Limavady. 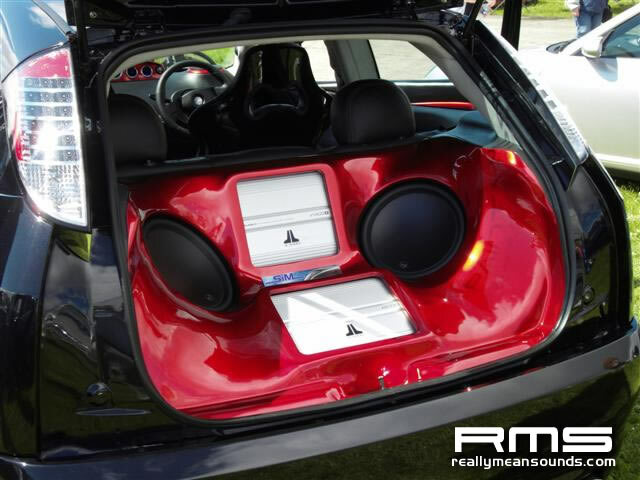 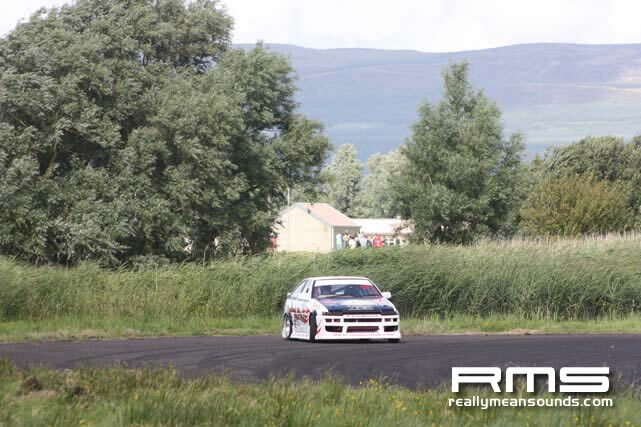 This three day event featured a Classic Rally, run by the Maiden City Motor Club, and rally star Petter Solberg was in attendance. 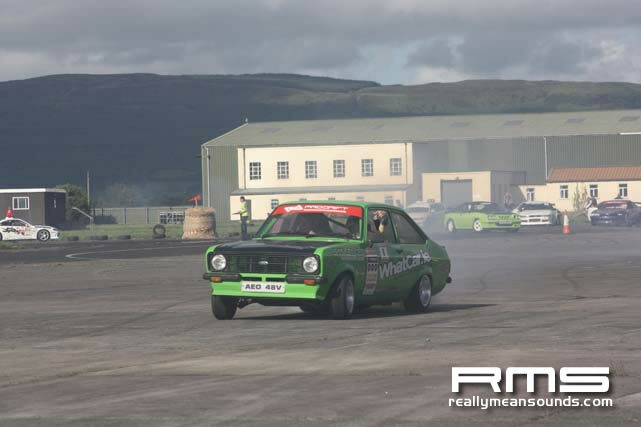 There was also supermoto and autograss racing, quads, and a main rally on the Sunday. 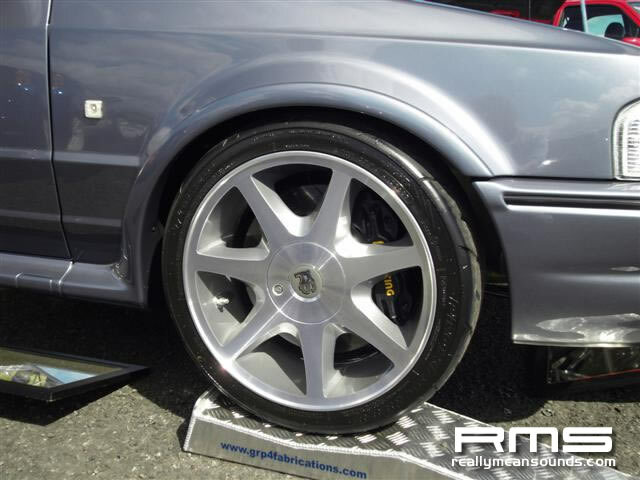 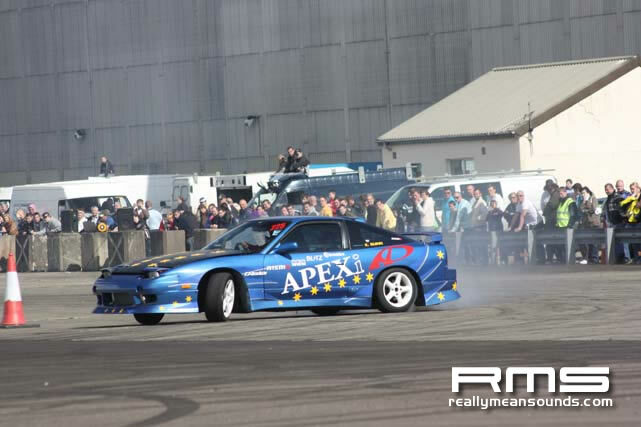 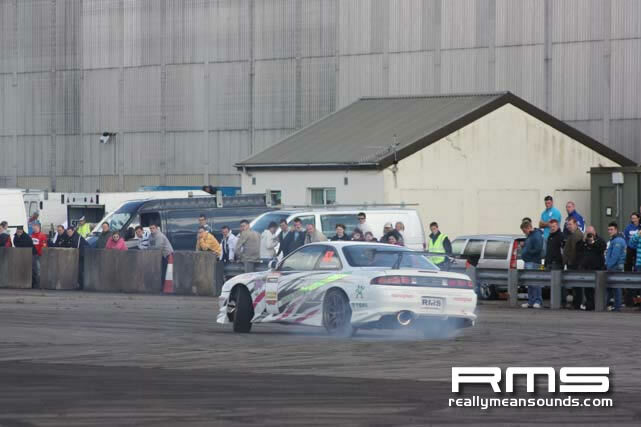 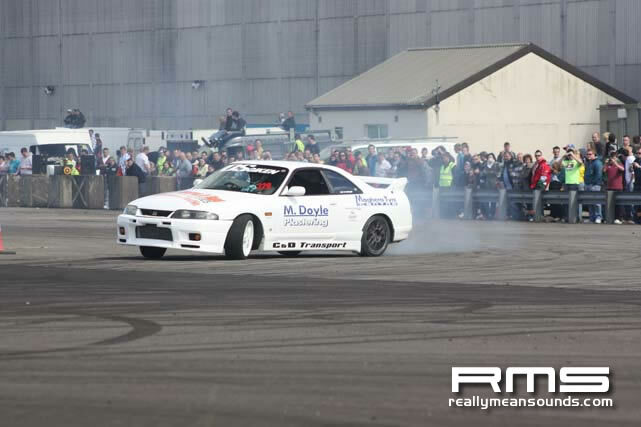 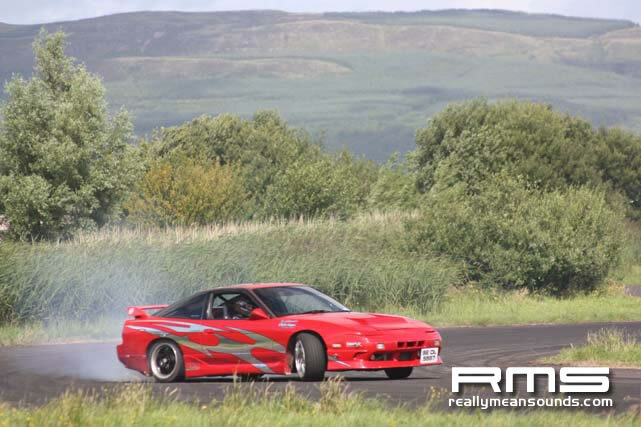 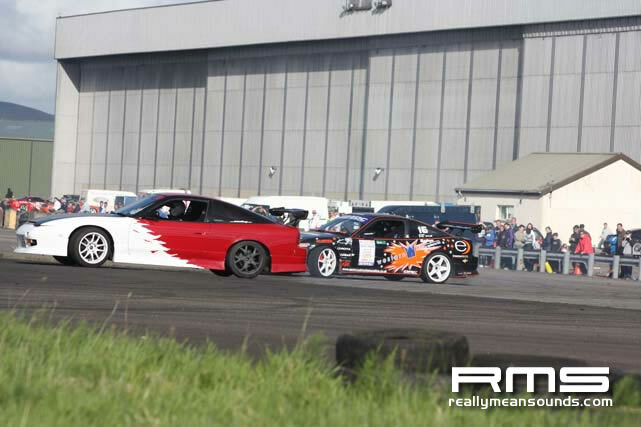 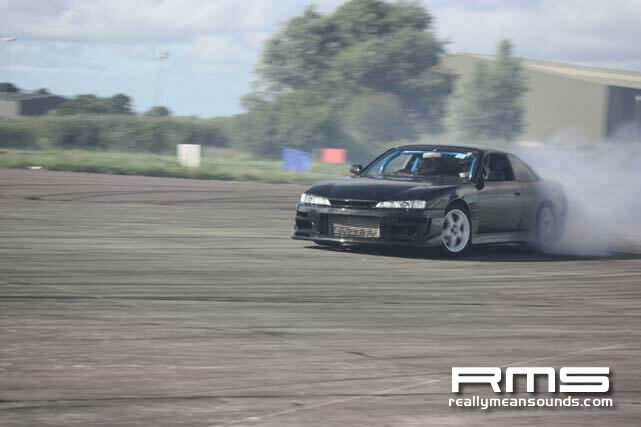 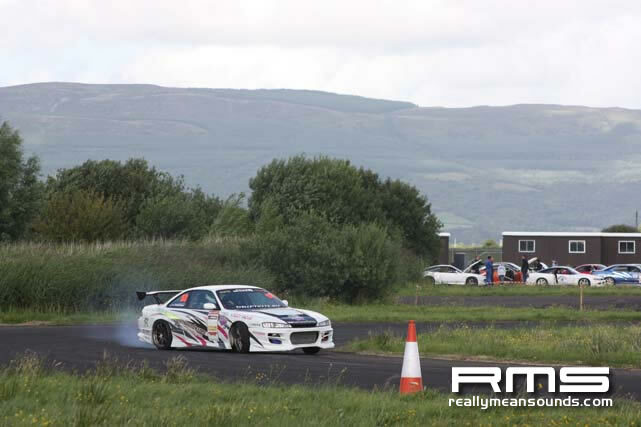 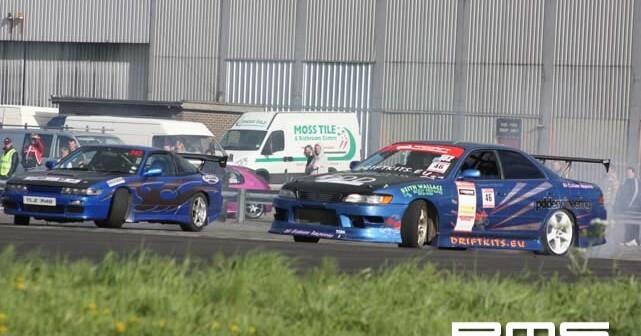 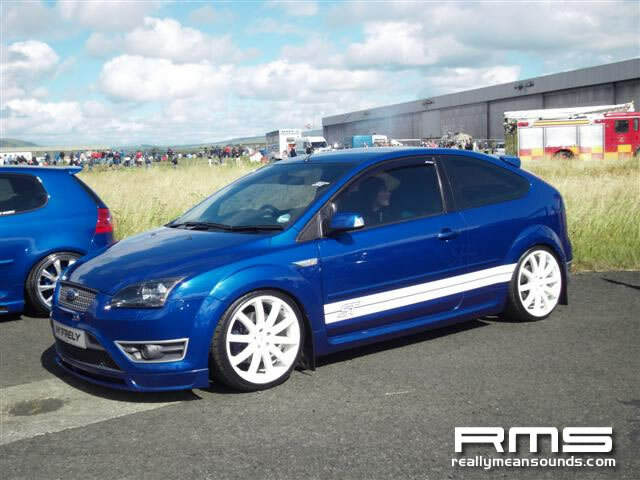 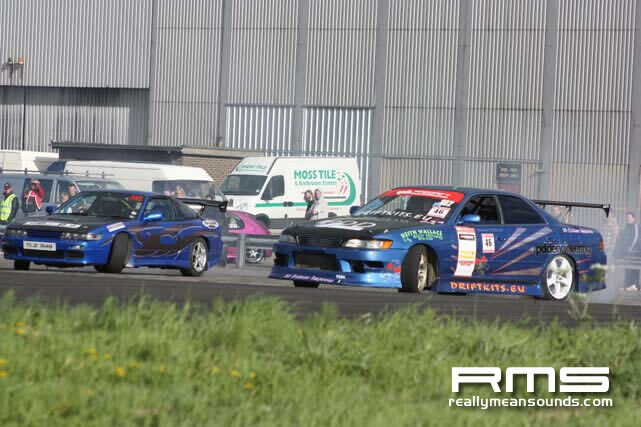 The Ulster Drift Championship ran by the SWRC was invited to run an event along side the Shackleton Charity Festival.